A fascinating introduction and overview of India's contribution to the world. 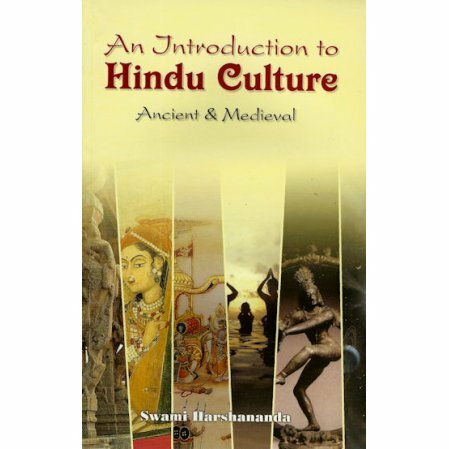 This book was primarily written for Hindus to reacquaint themselves with the history and glory of India's civilization. In the process, it provides for non-Indians a fascinating overview of India's contribution to the world. This includes India's educational system, politics, economics, and judicial system. Science and the fine arts, music and drama are also carefully explored in this small but packed collection of information on the legacy of ancient and medieval India. A fascinating aspect of the book is an overview of India's cultural influences that are found outside of India in places ranging from Afghanistan to South America. Even the Philippines and Russia show marks of the Hindu culture.